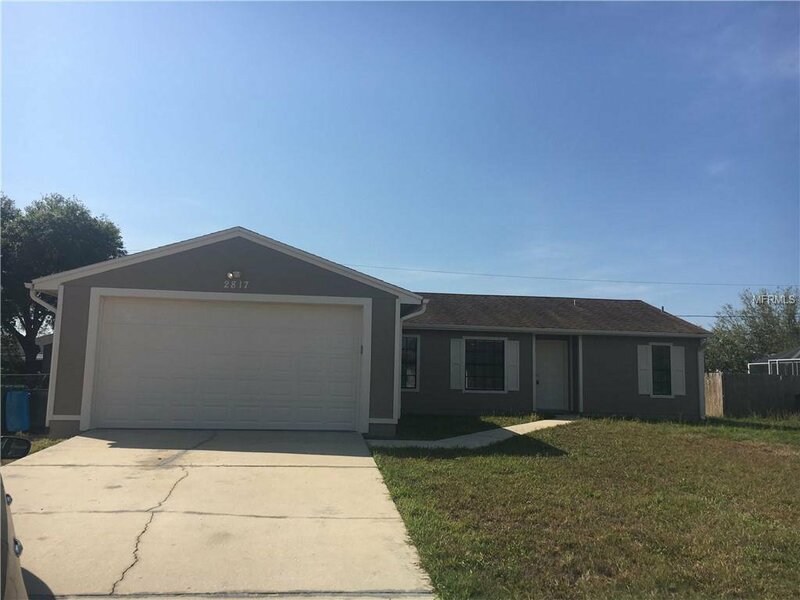 3 bedroom 2bath 2 car garage home with convenient location to shopping. Newer hvac system and exterior paint. Home is priced for the TLC that it needs. Home won't last. Listing courtesy of SAND DOLLAR REALTY GROUP INC. Selling Office: VERSALIS REAL ESTATE GROUP INC.